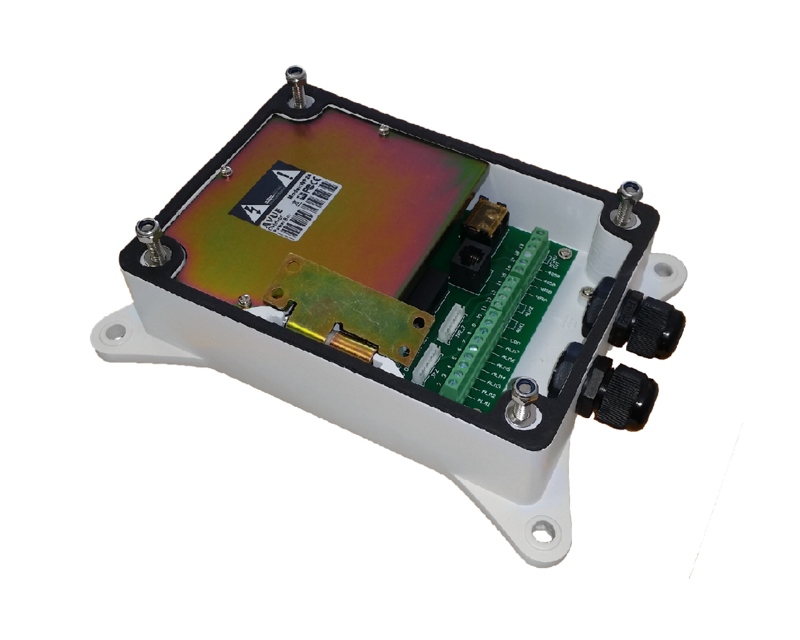 Each box is equipped with fuse-protected output for Heater & Fan, two alarm interfaces, AC24V output for outdoor PTZ camera, RS485 using RJ11-type cable, and JP9 wiring connectors. 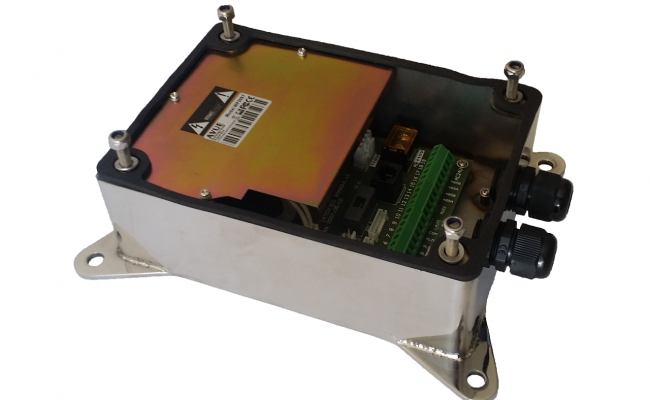 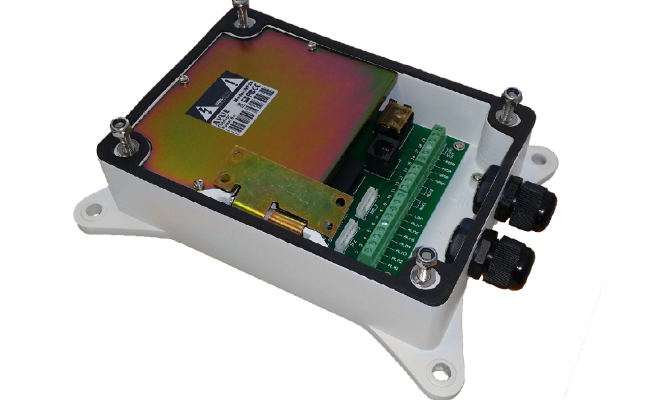 WP24 power box takes is AC 24V input and AV 24V output. 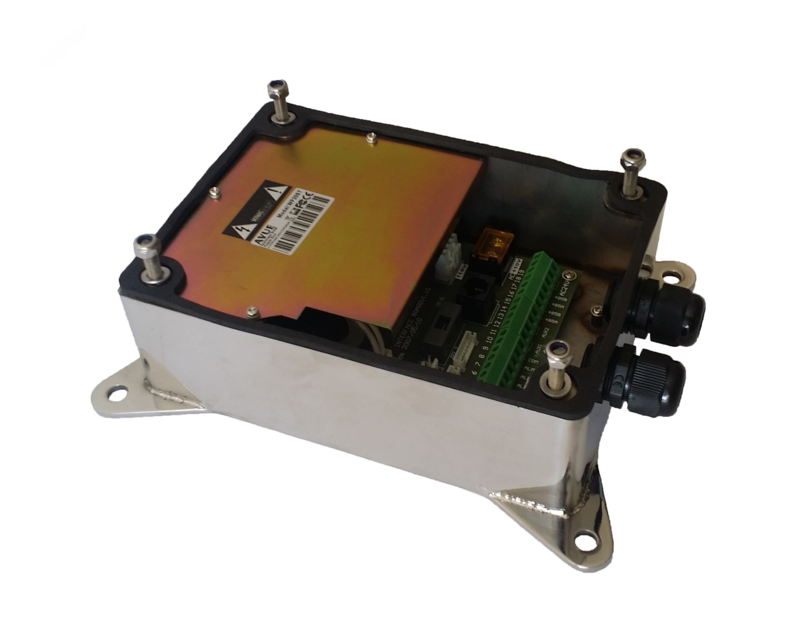 WP20 power box takes DC 110V (0.3A) input and output AC 24V (1.8A).